The Moto line has been vibrant since Lenovo took over and soon, we could see its first device released with high-end features. 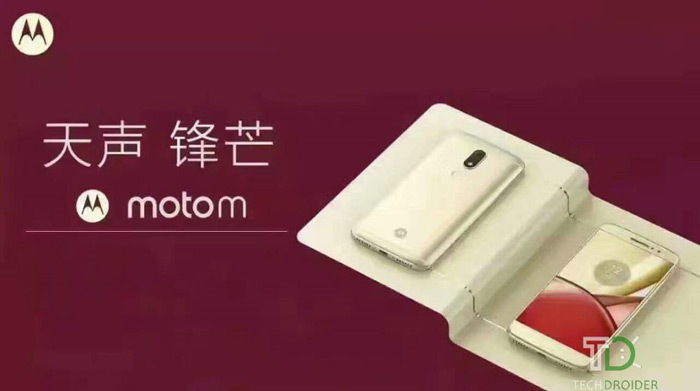 The upcoming Moto M's specs have already been leaked in a TENAA certification and now, there are possible renders of the phablet. 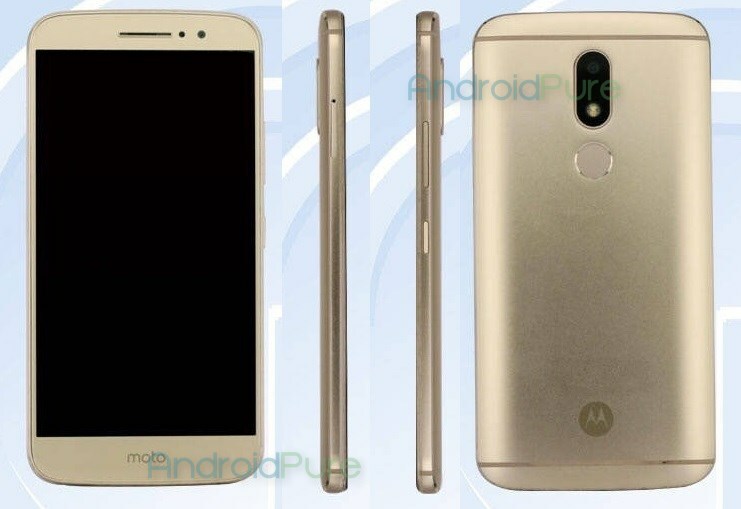 Here is everything we know about the Lenovo Moto M.
Today we have a barrage of images showing it - leaked promotional renders, live hands-on images, the whole nine yards. 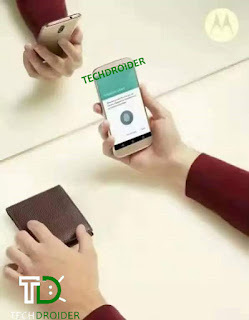 The Moto M will be the first device from Motorola to feature a fingerprint scanner on the back. It will have a full metal body, and a rear that curves towards the sides - reminiscent of older high-end Motorola phones. It's expected to arrive with a 5.5-inch touchscreen and a 3,000 mAh battery. 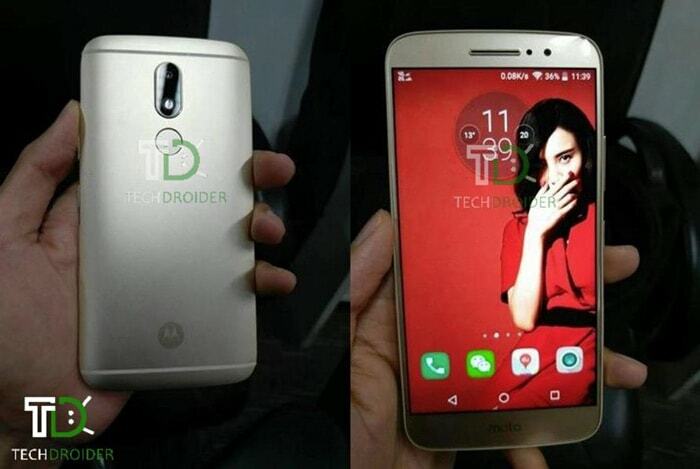 It could be powered by MediaTek's MT6750 chipset, which has a 1.9 GHz octa-core Cortex-A53 CPU. 3 or 4GB of RAM and 32 or 64GB of storage will be in tow. The rear camera will be a 16 MP unit, while for selfies you'll have to use an 8 MP sensor. 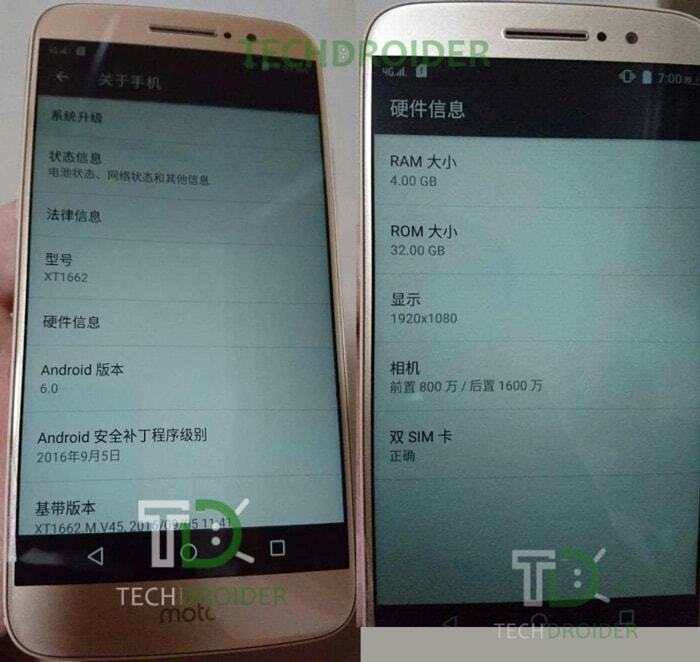 4G support will be baked in, and the Moto M will launch running Android 6.0 Marshmallow apparently. Its dimensions are 151 x 75 x 8 mm. 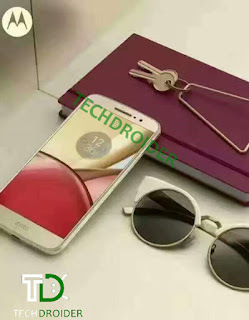 Rumor has it that the Moto M will finally be released at some point in November. What remains to be seen is exactly which markets will get it. Pricing is also a mystery.